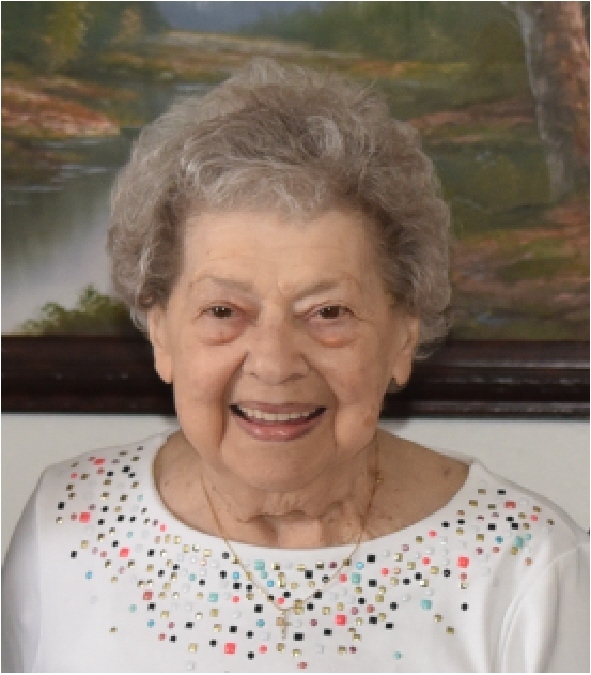 Obituary for Marjorie Katich | Jaycox-Jaworski Funeral Home & Crematory, a Branch of Gentle Care Funeral & Cremation Services, Ltd.
Marjorie (Gorzo) Katich, age 87, of White Oak, died March 30, 2019, at Woodhaven Care Center. Born May 13, 1931, in McKeesport, she was the daughter of the late Nicholas and Ann (Gothard) Gorzo and the wife of the late Stephen "Steve" Katich, for over 68 years. Marjorie dedicated her life to caring for her family. She worked at Mann's Drug Store and owned and operated Marjorie's Fine Jewelry. She and her husband built a home in Deep Creek, MD, which they enjoyed entertaining at for many years. She had an open door policy where everyone was always welcome. Marjorie enjoyed flea markets, bingo and trips to the casino. Her greatest joy was spending time with her family.